As India celebrates its 72nd Independence Day on August 15, Indians across the world are all excited for the significant day. Today Prime Minister Narendra Modi hoisted the flag, followed by the address to the nation from the ramparts of the Red Fort in Delhi. 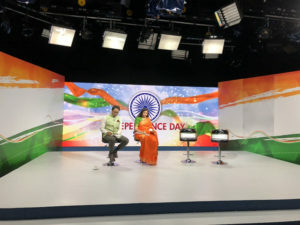 As an India’s only 24-hour terrestrial TV news channel, Doordarshan News, usually referred to by its abbreviation as DD News, broadcasted the address live. 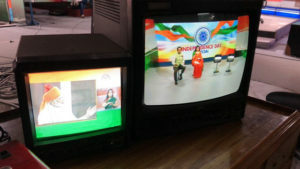 In successful collaboration, DD News chose Absen LED video wall as backdrop for its studio. 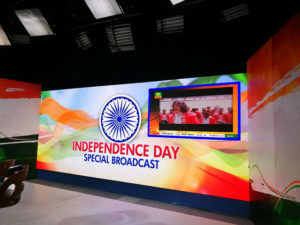 It was an urgent installation as DD news needed to use it in its live broadcast on the India Independence Day while there was limited time for Absen. Delivery time matters when meeting customers’ urgent requirements. 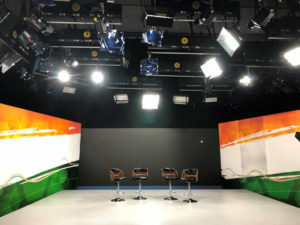 Absen worked with its Indian solution provider and managed to engineer the studio backdrop solution for Indian Doordarshan News within record short time of five working days to make live broadcast happen on this important day. 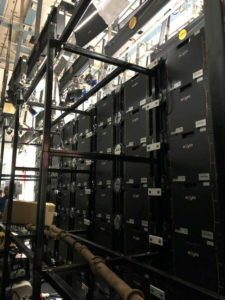 “Five working days sounds impossible to many companies, but we have products in stock and our team responded to the project very quickly”, explained Marco, the one in charge of this project, “it took only four working days from placing the order to custom clearance. At the same time, our engineer applied for Indian visa and flied to the site, and finally finished installation and test smoothly within one day. So basically it took only five working days from the beginning to final use”. DD News opted for Absen’s Acclaim A27 panels 11x 7 to build the backdrop in their TV studio. 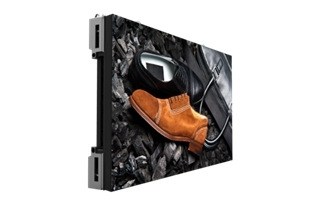 With a number of features including high levels of color uniformity, brightness and contrast, the Absen Acclaim A27 series delivers excellent visual performance with high visual impact. 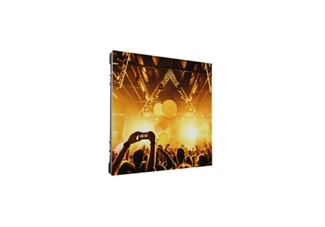 With refresh rate of 3840HZ, the video wall is able to create smooth transitions and deliver extremely natural motions. 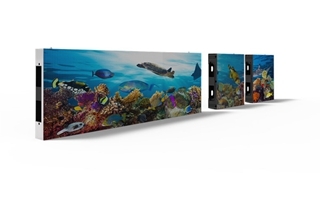 The benefits of this range extend beyond the visual performance by offering flexible configuration, easy installation and maintenance and stand-by support. All these advantages secured the smooth live broadcast for the events.